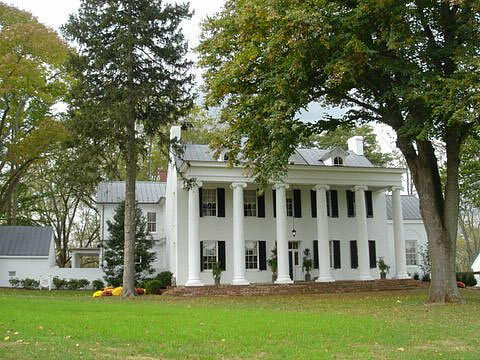 Named after Napoleon’s home in exile, Longwood was built in 1818 for Dr. Gustavus and Mary Warfield and their large family. Longwood remained in the Warfield family until 1964, when it was purchased by C. Oliver Goldsmith. The present owner is Al Smith. The show house was held from September 24 to October 23. The chairmen were Lorna Ozgun and Lissa Stolte. About 7500 people attended.